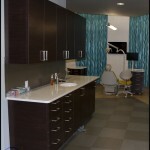 Berks Orthodontics is located in Temple, PA. 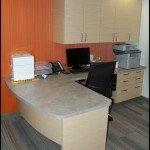 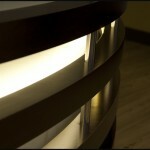 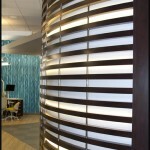 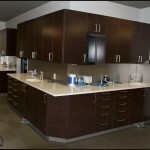 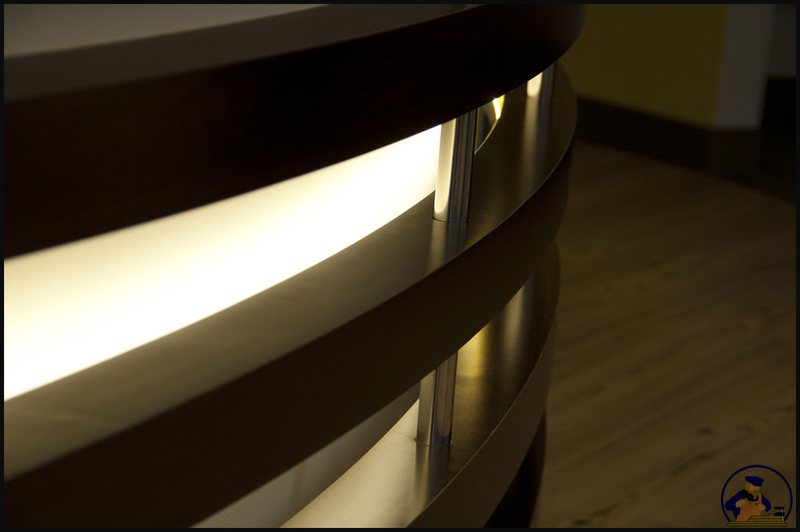 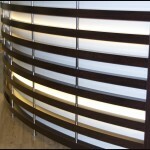 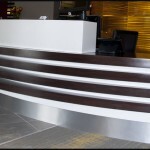 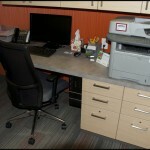 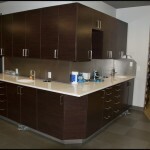 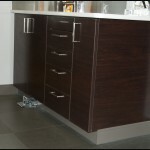 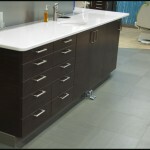 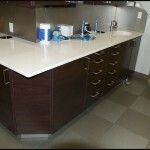 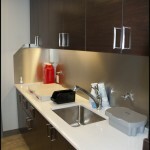 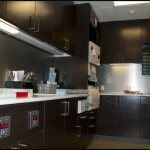 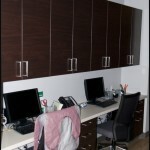 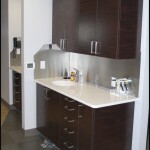 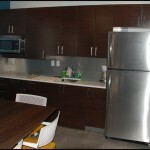 Within the office is a variety of products, provided by K&L Woodworking, that range from Plastic Laminate Cabinetry to a Curved Feature Wall and Reception Desk. 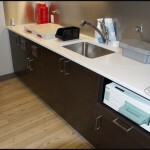 Countertops throughout this project are a mixture of quartz (Organic White by Ceaserstone) sub contracted through Classic Rock, Solid Surface Material (Veneraro White by Corian) sub contracted through Pence Countertops, and Plastic Laminate (Pearl Soapstone by Wilsonart). 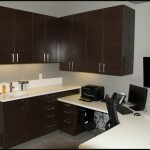 Berks Orthodontics is located in Temple, PA.